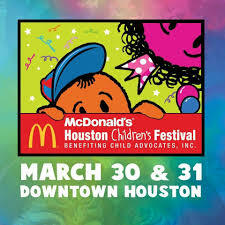 The Houston Children's Festival is Houston's Official Family Celebration benefiting Child Advocates. Featuring twelve adventure zones and six stages of family-oriented musical and variety entertainment. The largest children's festival in the United States.